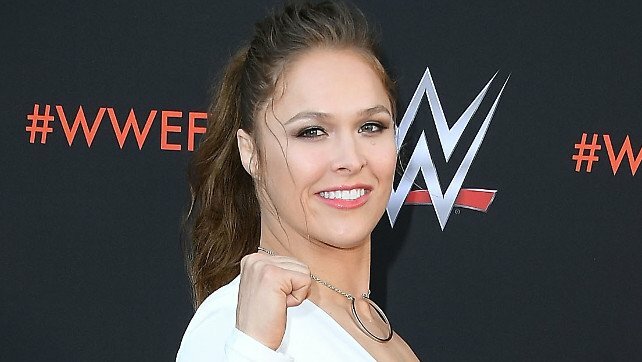 We celebrate the release of the WWE 2K19 Ronda Rousey & Rey Mysterio DLC pack. I’M BACK YA SHITS !! !